post surgery time to get back to normal? I AM A RETIRED NURSE BUT DID MOSTLY HOME CARE SO IM NOT THE LEAST BIT KNOWLEDGEABLE RE THIS SURGERY AND WHAT TO EXPECT POST OP...SINCERELY, CHAS R.
I understand that prostate problems make you feel uncomfortable; however, you should never give up with all the possible alternatives that you can try. 1. Try to organize the water you drink during the day. You can have plenty of water in order to normalize the pH of your urine; but try to drink it during the day, avoid drinking it at night, especially at bedtime. Make a habit to drink water at least 2-3 hours before going to bed in order to give time to your bladder to empty before sleeping. to help your bladder empty although you might feel not to empty enough. 3. Kegel exercises can help your pelvic floor being trained; therefore, your urine problems will be alleviated. 4. Usually, when the bladder is not emptied totally, the remaining urine will be prone to an infection, which is the most common to happen. Therefore, it is a must to discuss with your doctor if you have any urinary tract infection (UTI) to treat it properly, and to use urinary alkalinizers in order to optimize the pH of the urine and minimize the effects of infection. The most commonly used urine alkalinizer is soda bicarbonate (I know you know it as it is part of any kitchen). Sometimes, I recommend to my patients with UTI to drink daily a glass of a juice prepared with water, 1 teaspoon of soda bicarbonate and very little sugar or honey to taste. 5. Some of my patients had good results with uva ursi tea and some others with rosa canina tea. Their urinary symptoms were greatly reduced. Therefore, you can try these teas to see the results. 6. Another point I would like to mention is about what irritates the urinary tract which has been narrowed by the enlarged prostate. What I mean is that you have to distinguish yourself which foods or teas or juices irritates the urine flow. Pickles, fried, sometimes citrus (i.e. lemon, orange, tamarind, etc), coffee, alcoholic beverages, etc will aggravate the symptoms. 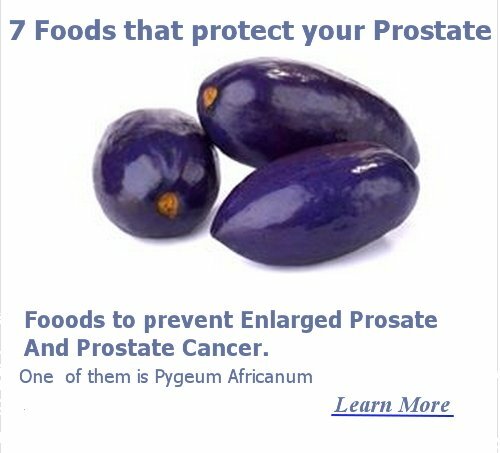 Therefore, it is recommended to the patients to avoid these types of food and encourage to have others that alleviate the symptoms and help to nourish the prostate gland. 7. Some doctors recommend milking the prostate (massage) to alleviate or to shrink the enlarged prostate. Talk to your doctor if it is applicable to your case. 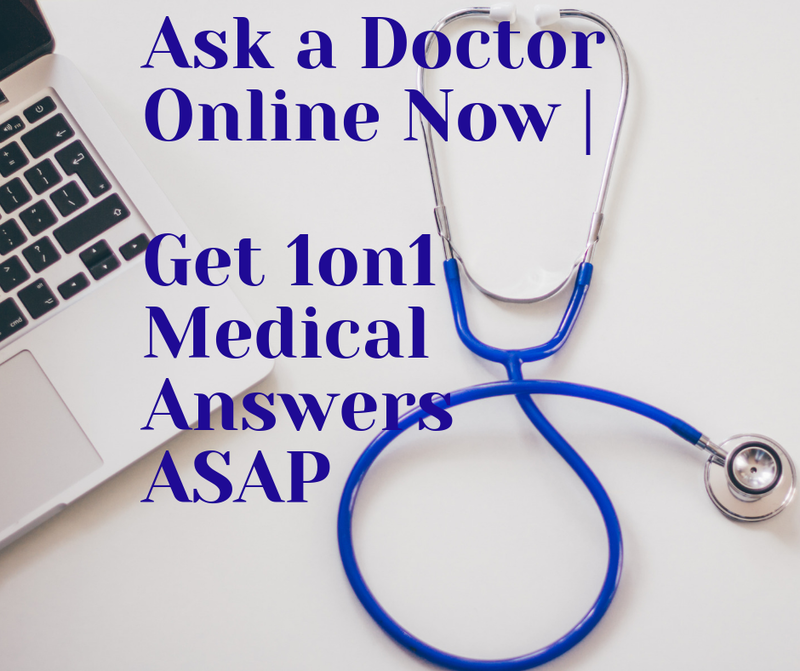 All the above-mentioned advice are given in lack of further data from your medical history. Therefore, they are for general purposes only. Please be close to your doctor to find out the solution most suitable to your case.